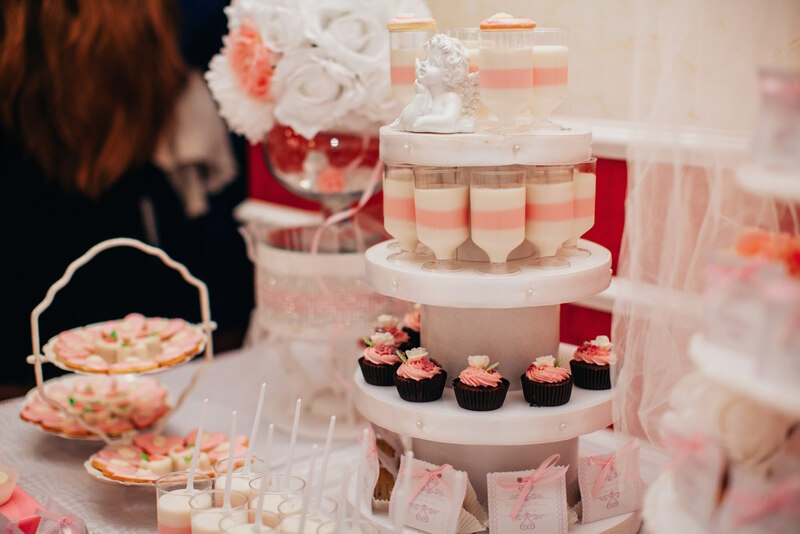 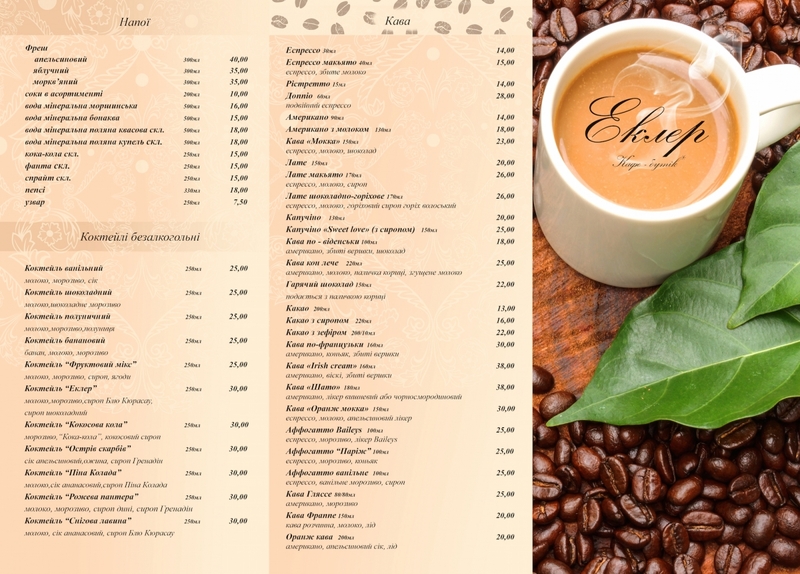 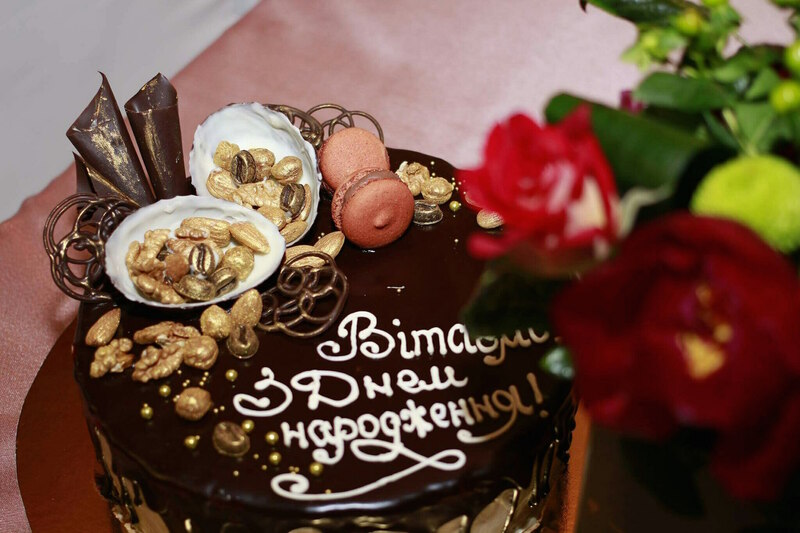 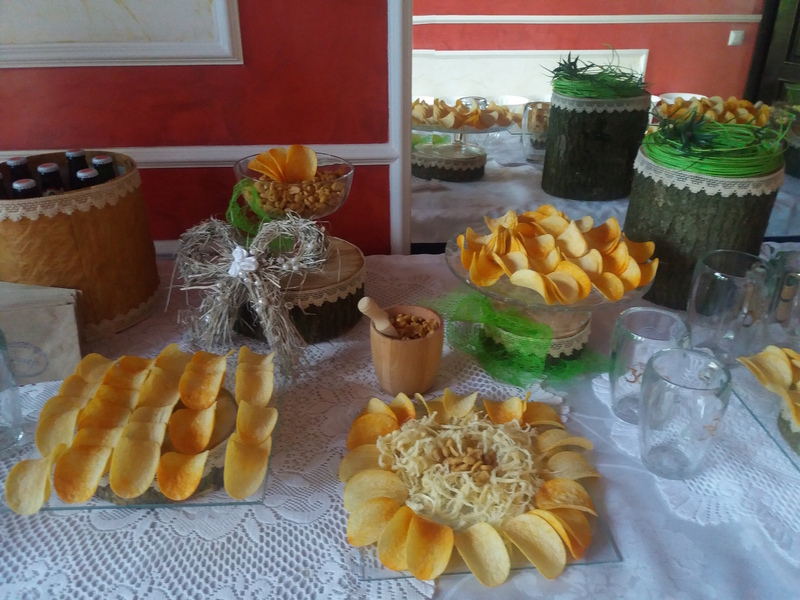 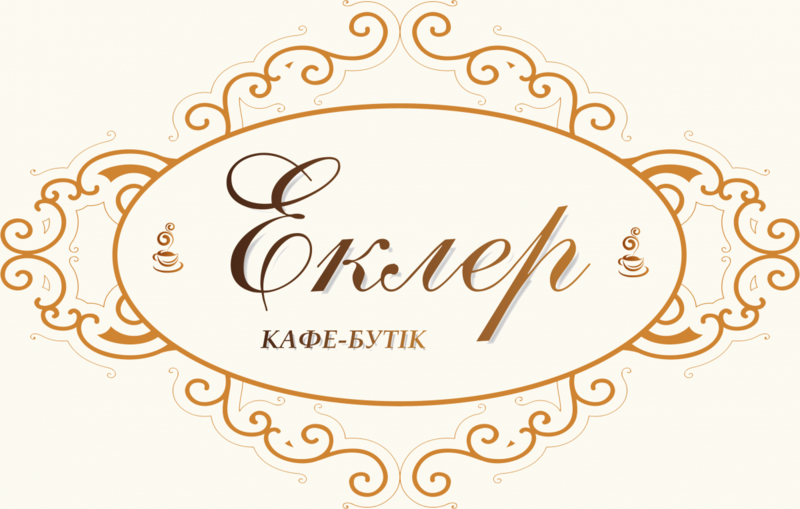 Cafe-boutique "Ekler" | Нічого зайвого… тільки смак. As you keep watching the screen, you can catch a sight of our establishment. 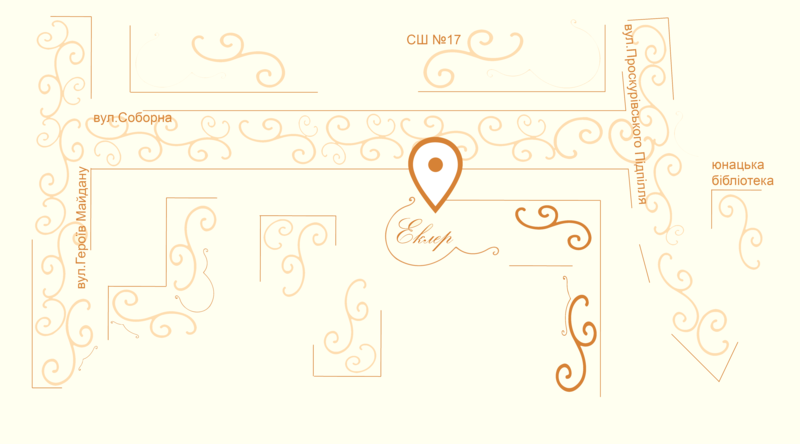 Virtual tour awaits!